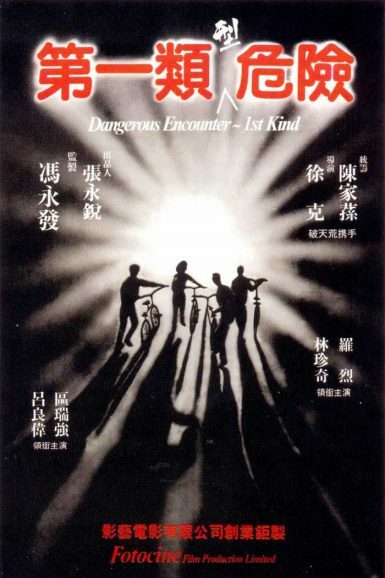 Influential director Tsui Hark’s searing and controversial cinematic howl Don’t Play with Fire aka Dangerous Encounters – 1st Kind is a raw and nihilistic must-see that digs deep into the darkness of Hong Kong. As a sadistic, sociopathic beauty urges a trio of disenfranchised teens into an ever-escalating series of brutally violent crimes, their world crumbles around them, ensuring their own annihilation. 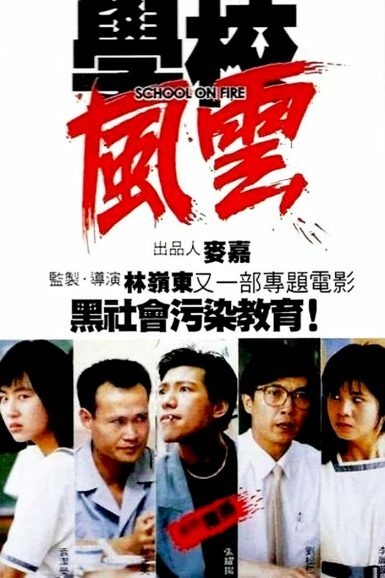 Hong Kong legend Ringo Lam’s angry, intense tale of teens and Triads, School on Fire, is a brutally blood-soaked film of nearly unmatched fury. When a young schoolgirl witnesses a classmate’s murder and testifies at trial, she gets caught in a downward spiral of escalating tragedy and violence that threatens to burn the world to the ground.